Before the holidays really take place, Pandora decided to gift everyone with a free concert. 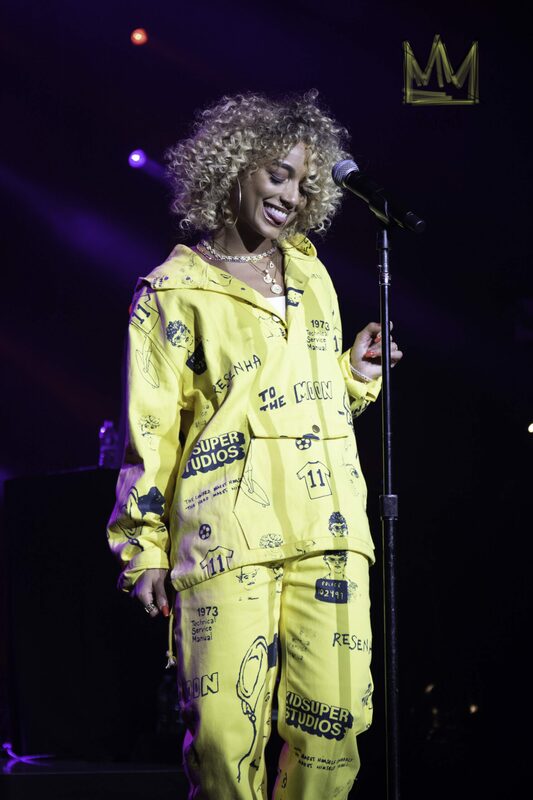 Yes, I said FREE with a performance by singer Danileigh (hit singles “Lil’Bebe” and “Blue Chips”), singer Julia Michaels (hit singles “Issues”), and hip-hop artist Cardi B ( hit singles “Bodak Yellow” and album “Invasion of Privacy”). Along with the performances, Pandora gifted their guests with free hats that allowed everyone to custom make them with water paint. 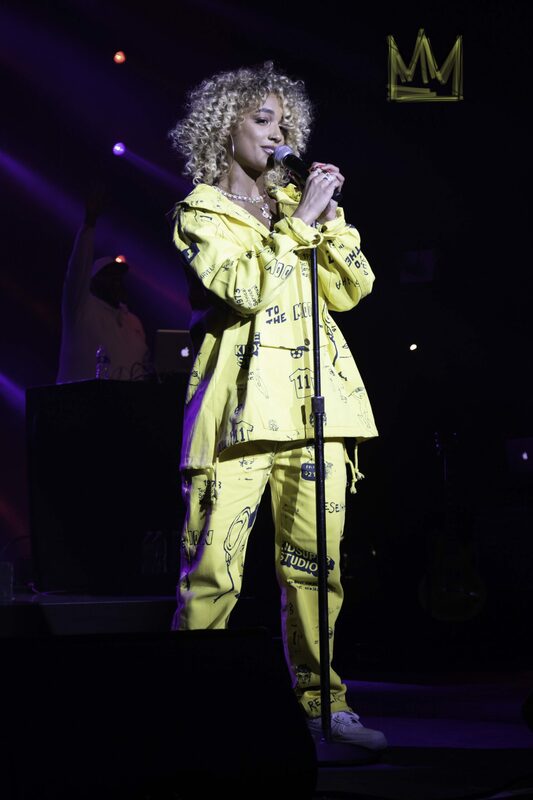 Artist Danileigh gave a great performance at Pandora. Julia Michaels showed us not her vocal skills, but also how many hits she’s written for other artist as well. 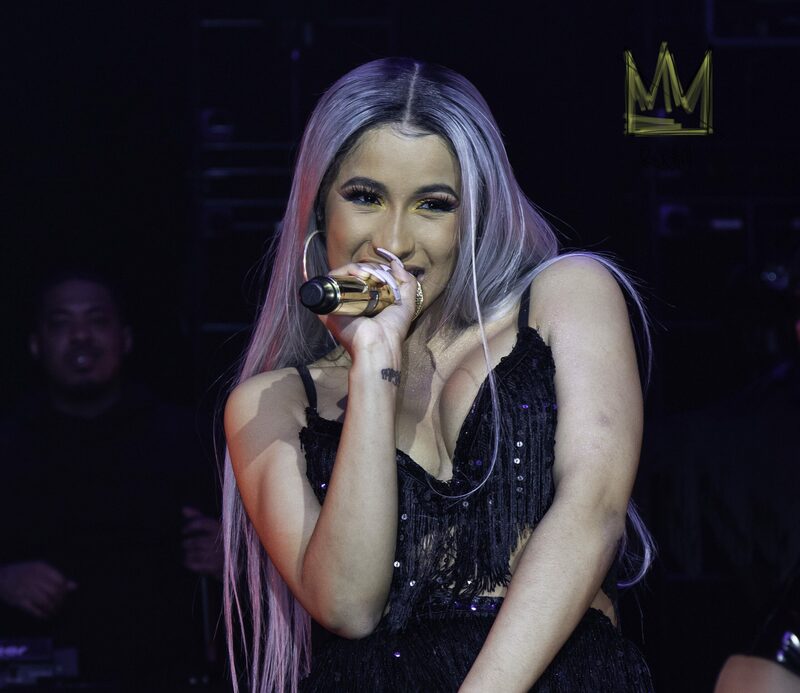 With the last performance by Cardi B, fans were standing and waiting til the Bronx rapper came on stage and performed her hit singles off her latest album “Invasion of Privacy”. Insecure’s Issa Rae Knows us all too Well!